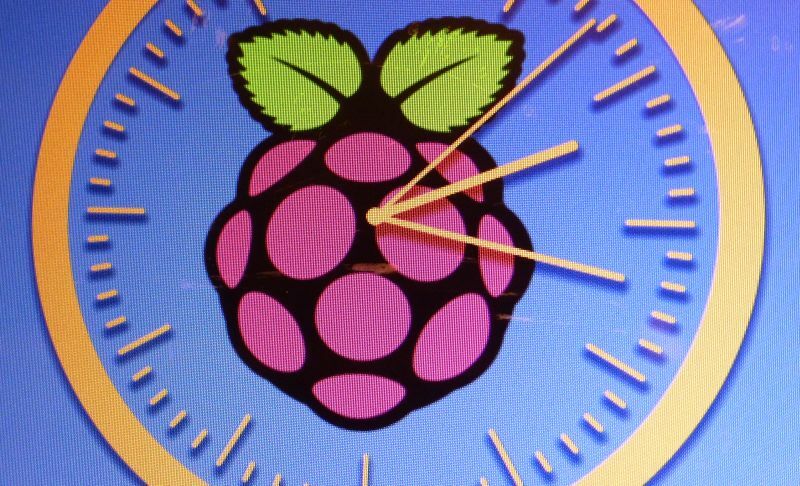 The clock is based on this Shadertoy demo and is a pure procedural clock: it’s 100% rendered with a GLSL pixel shader. 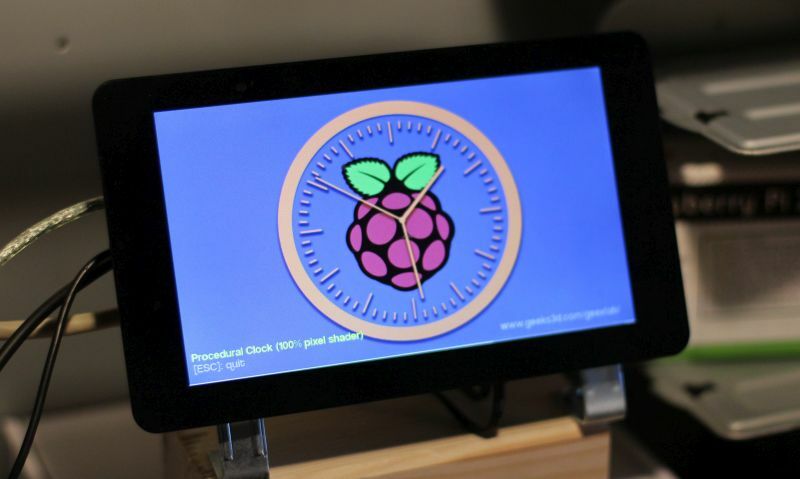 On a Raspberry Pi 2, the clock demo runs at 4 FPS. It’s very slow but for this particular demo, it does not matter because the rendering changes only every second. 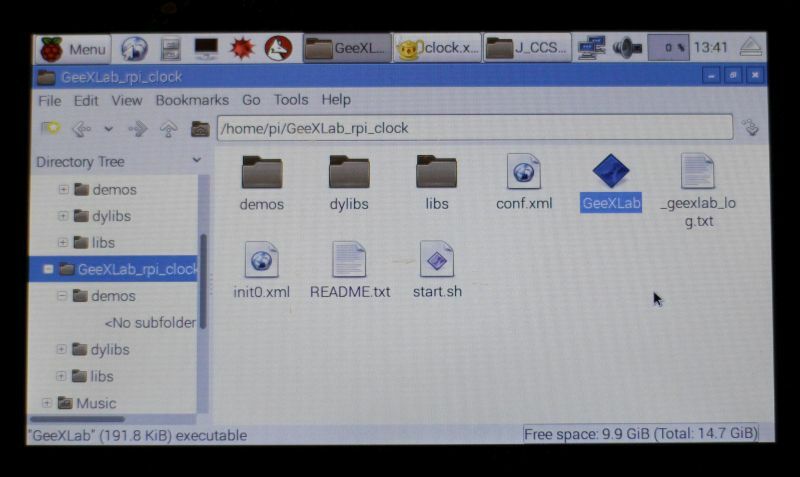 You can download the clock demo from this page: RPi Clock Demo Download. The source code (Lua + GLSL) is available in the demos/clock.xml file, so do not hesitate to tweak the demo. 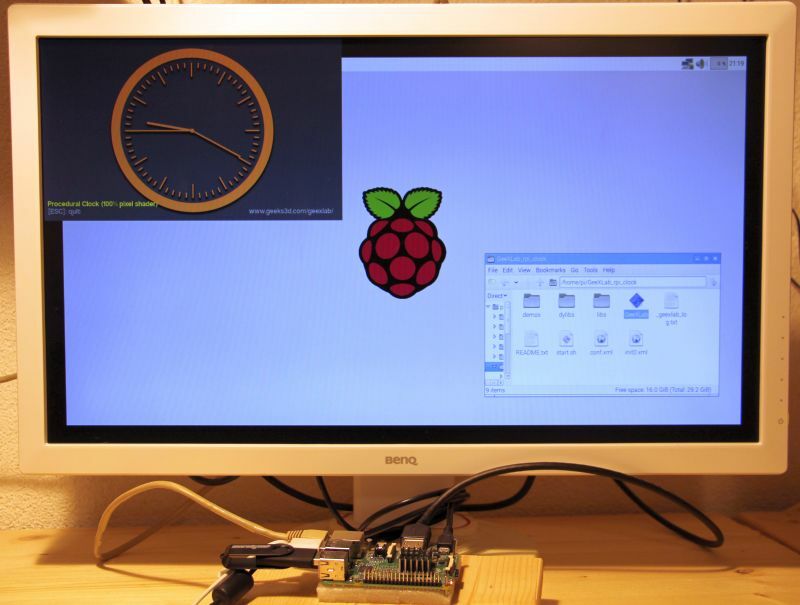 By default on Raspbian, the display is blanked after 10 or 15 minutes. This screensaver feature is not really appropriate for our needs. The clock must be always displayed. Two methods to disable the blank screen feature are available HERE. 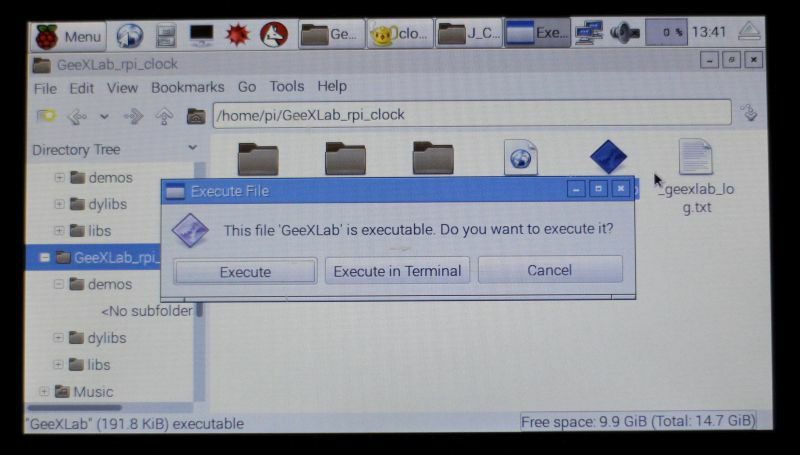 A thread in the GeeXLab forum for this demo is available HERE.